Health Canada says that there will be a very limited supply of EpiPens at pharmacies during the month of August. According to a statement by Health Canada, this means that while some pharmacies may currently have some inventory on-hand, it will likely be depleted in the coming days or weeks. Pfizer Canada, the drug manufacturer, does not expect to be able to provide new supply until the end of August. The company has also advised that, at this time, they continue to be able to supply EpiPen Jr (0.15 mg); however, the supply is limited and is being carefully managed at the national level. The shortage will include EpiPen (0.3 mg) and EpiPen Jr (0.15 mg) auto-injectors. 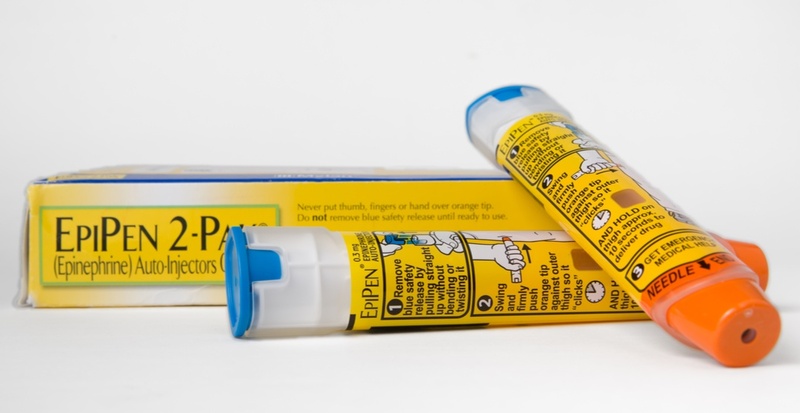 EpiPen and EpiPen Jr are used to deliver an emergency treatment of adrenaline (epinephrine) to patients who are at risk or have a history of life-threatening allergic reactions (anaphylaxis), and there are currently no alternative auto-injectors available on the market in Canada. Health Canada is also reminding Canadians that EpiPen products expire on the last day of the month indicated on the package. But in light of the shortage, Health Canada says that if you are experiencing an anaphylactic reaction and only have an expired auto-injector, use the expired product and immediately contact 911.